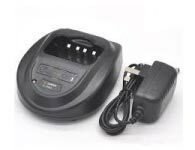 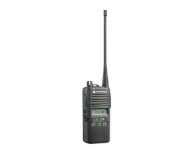 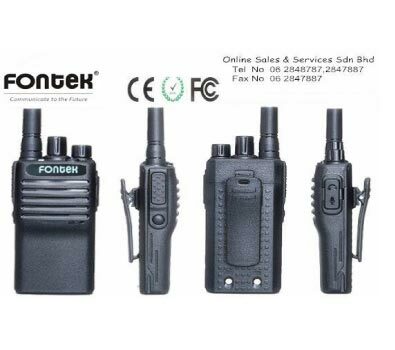 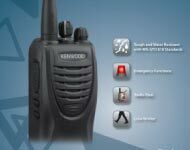 At Online Sales & Services Sdn Bhd, we have many years of experience in supplying high quality walkie talkie. 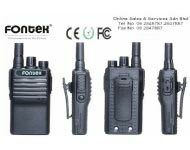 Our premise is based in Taman Melaka Raya, Melaka, Malaysia. 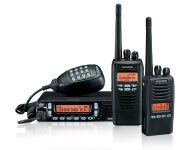 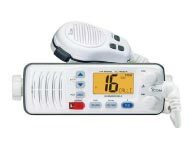 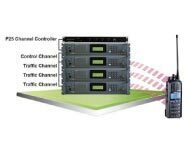 We are a global distributor of reliable Radio Communications products from various countries around the world. 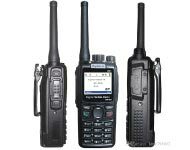 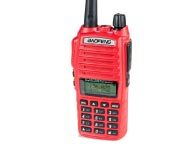 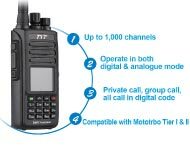 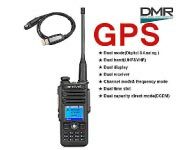 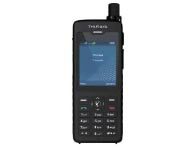 You are welcome and be invited to come & talk to us on your radio communication needs, be it regarding handheld long/short range walkie talkies, 2-way mobile radios, marine/Aviation band, Radio Amateur ham radio, repeater/base station and etc.